How Far is Just Rely Homz - 5? Just Rely Homz - 5, a plush province comprising of luxurious lifestyle apartments, is your gateway to premium living. The magnificent homes will take your life to an all new level of opulence. There is so much within that you would always want to stay inside. It is a plush zone endowed by nature. Easy connectivity to all happening places and the convenience at its best are the superb advantages the project offers. It is ideally suited for a privileged living experience for the connoisseurs like you. 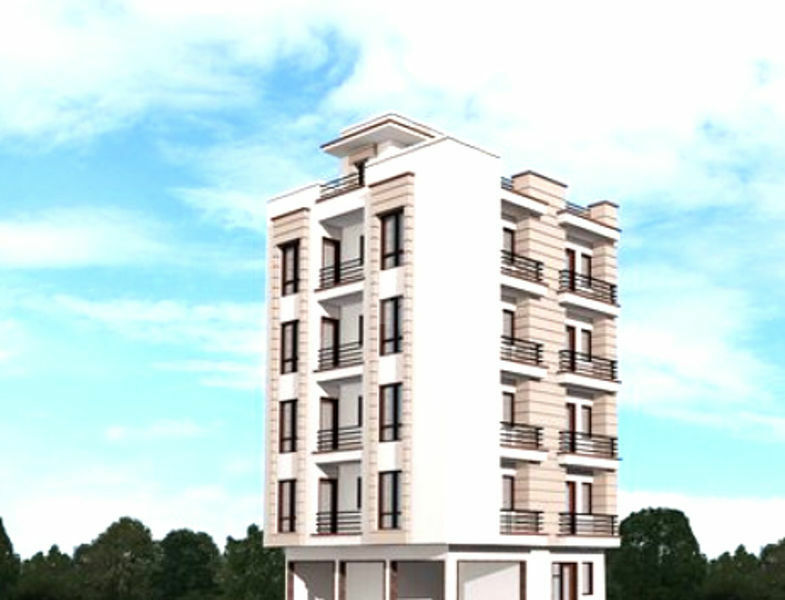 It has a lot of modern amenities which make living there a truly luxurious experience. They are Airy and naturally lit homes ensuring fresh living experience and offer a hassle free living to its residents.